*Back On The Market. * Come see this totally enclosed beautifully landscaped compound. 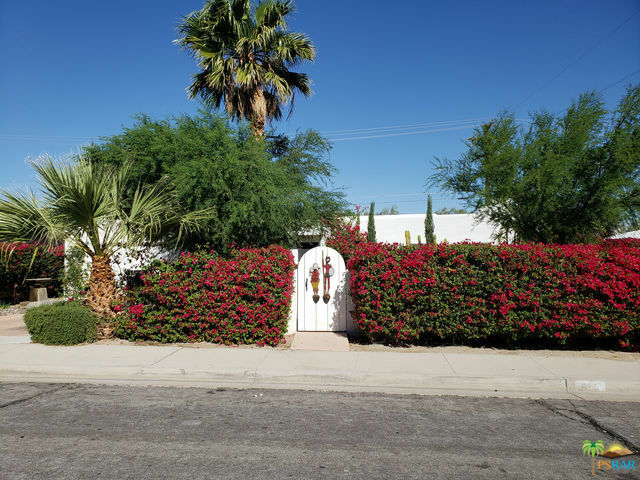 This charming 2 bedroom / 2 bath home has many upgrades and has a mountain view from the large backyard. Furniture is available for purchase after close of escrow.